When cooling IT resources, the importance of cost and energy efficiency for the environment is increasing every day. With a combination of different cooling systems, such as rack coolers and sustainable geothermal principles, you achieve an efficient ratio between the operating and the required power (PUE) for IT resources. 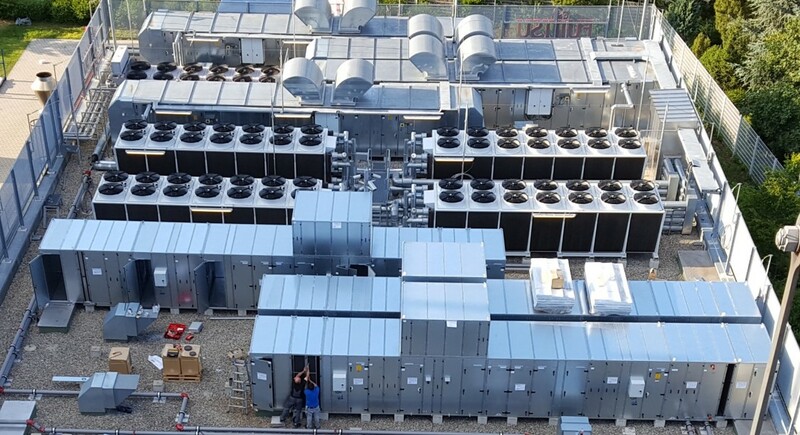 Thanks to cooling redundancy that are optimally matched to your requirements as well as the constant availability of our service staff throughout Germany within 4 hours, you will benefit from a 365-day operational reliability. 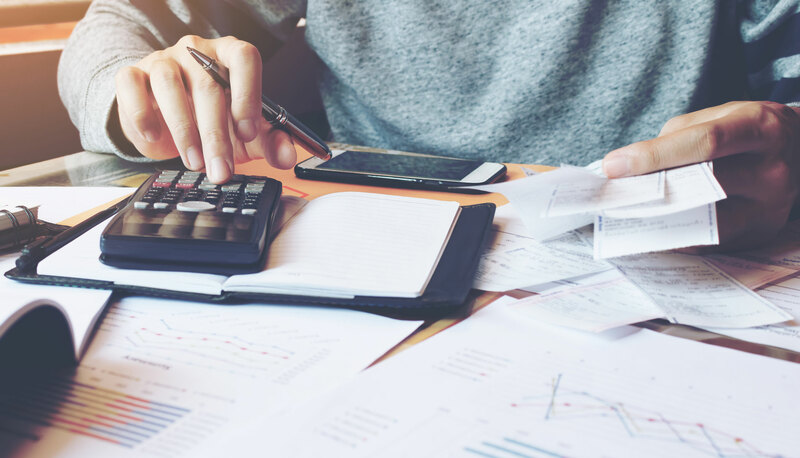 For many of our new customers, rising energy costs in combination with continuously available systems initially represent a conflict of objectives for air conditioning in the IT environment. A safe and sustainable combination of free cooling, robust cooling centres and innovative technologies, for example by the inclusion of geothermal plants, solve this challenge optimally for you! Both well-known corporations and established medium-sized companies in IT place their trust in us throughout Europe. BM Green Cooling has important certificates and awards for quality assurance. Convince yourself of our excellent qualifications. from the IT sector at a glance.